Service: Prior to the application due date of 9/14/18, students must have at least 15 hours of volunteer service within the school or community dating back as far as April 1st of their freshman year. Mission trip hours count a maximum of 8 hours/day. Also, service to your own family members is not generally considered outreach to the school and community. Friday, 8/31/18: Online applications will be sent to your school email(<student#>@hudson.k12.oh.us) if you meet the GPA requirement. Friday, 9/14/18, at 3:30 pm: Online applications are due! Wednesday, 9/26/18, during 2nd Period: You find out whether or not you got into NHS. 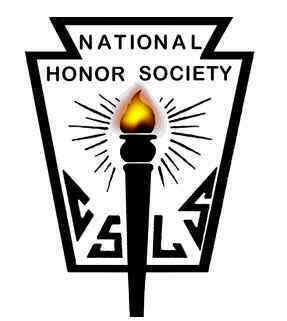 Monday, 10/8/18, at 7:00 pm: NHS Induction Ceremony.